 Here at the Community Foundation of Northeast Iowa, we are a team that is passionate about doing good in our communities. We love where we live and want to make it better for everyone. Since 1956, CFNEIA has been a catalyst for positive community change. We do this by supporting nonprofits doing the most good and by helping individuals, families and businesses who want to do good for their community and the causes they are passionate about. Join us in creating more vibrant communities in Iowa! The Mother Moon Service Fellowship works with up to 10 of the area’s best high school students in conducting service projects in Black Hawk County. This position is responsible for effectively managing the Mother Moon Scholarship student program.